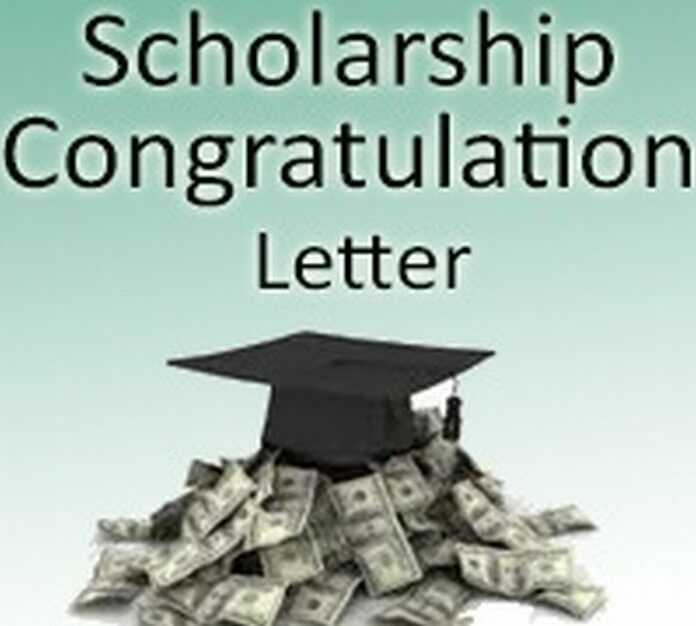 Congratulations letter on achievement is typically written to congratulate the business associate, client, colleague, friends or family members for their amazing achievements. You can convey your happiness and proud feelings through it. It shows that you really appreciate the addressee for his accomplishment. Everybody loves to hear words of praise hence it is solely dedicated to motivate and praise the success of the reader. This letter holds a personal touch. It is written with a warm and pleasant tone. There is no set pattern of writing such letter, though write it from your heart. It emphasizes the achievement of the reader and your proud feeling on his success. I am writing this to congratulate you for your successful completion of graduation from University Of Texas. I have received this news from your mother on 16 February, 2014. I am sure you must be overjoyed with this success. I am so proud of your achievement. You deserve this success as you have dedicated yourself for this. Though, it was a long and hard journey. I am aware with the fact that you have put so much effort into it. I completely understand that it was quite difficult for you to live alone in Texas. But you never make complaint of any of the hardships. Your struggle has been paid off and finally you stand as a winner. It seems like a dream for me. Yes, you have completed your graduation. I will come to attend your graduation ceremony on 1 March, 2014. I want to see you holding the graduation degree on podium. I have no words to express my happiness. My best wishes are always there for you. Wish you luck for your future endeavor. Once again accept my heartiest congratulation. Given Below are a few credit letter samples for a clearer Idea. Congratulation letter for graduation is written on the eve of completing the graduation. Congratulation letter to a friend is written to congratulate a friend through words. Congratulation letter for new job is written to praise a person for getting a job. A New baby congratulation letter is written by family members, relatives, friends to congratulate a couple to welcome a newborn baby in their life.